FREE Pokemon Trade & Collect Event At ToysRUs! You are here: Home / Dallas/Fort Worth Events / FREE Pokemon Trade & Collect Event At ToysRUs! On August 12, from 1pm-3pm only! Take your kids to Toys R Us where they are hosting a FREE Pokemon Trade & Collect Event! 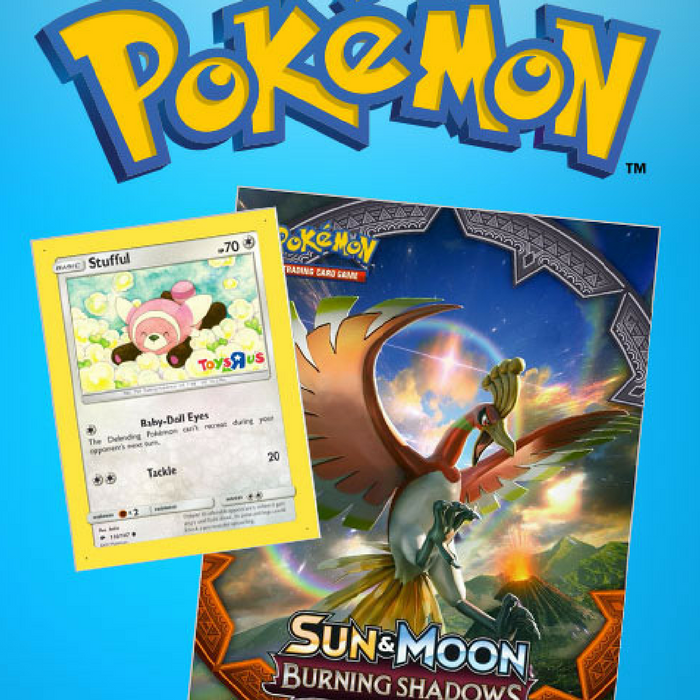 They can trade cards, participate in Pokemon Coloring Activity and receive FREE Stufful foil card and Pokemon trading card game collector’s album! Nice!